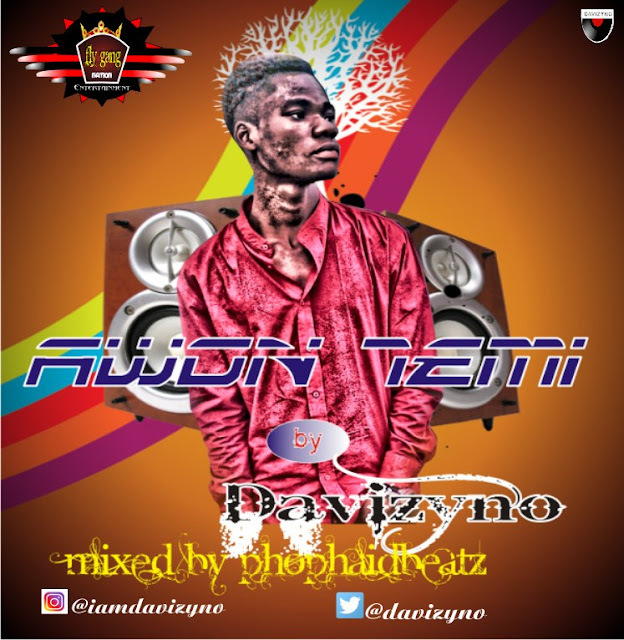 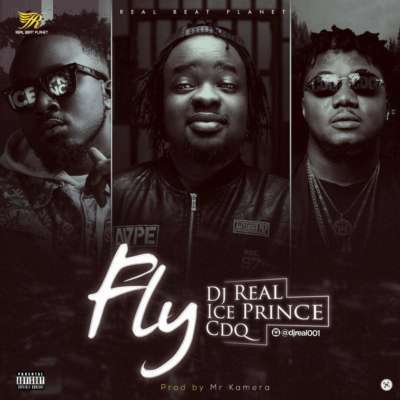 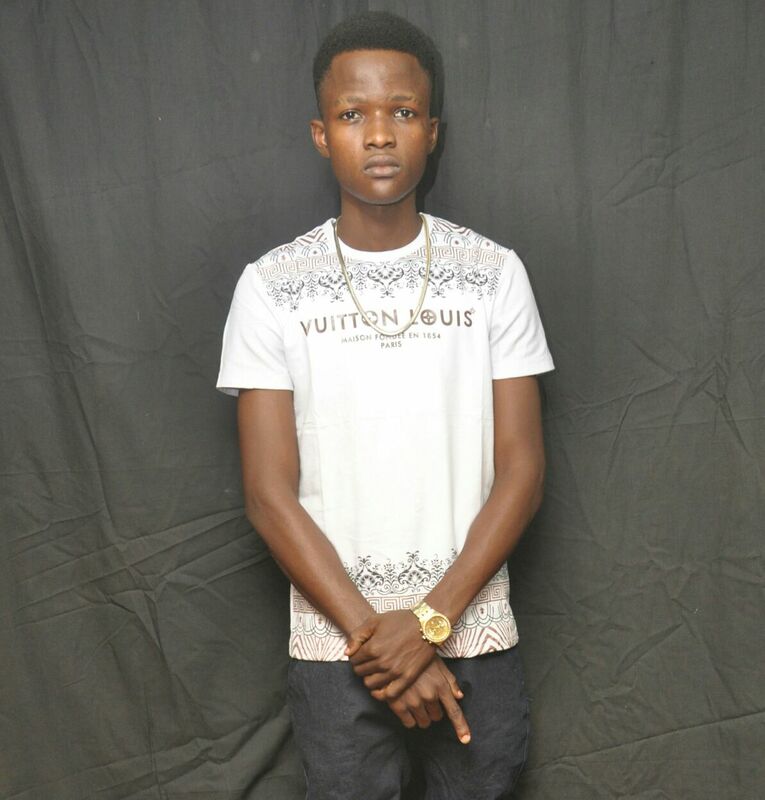 DJ Real X Ice Prince X CDQ – Fly. DJ Real comes through with this new record titled Fly which features Ice Prince & CDQ. This is certainly a thrill which should get you geared up for the weekend.